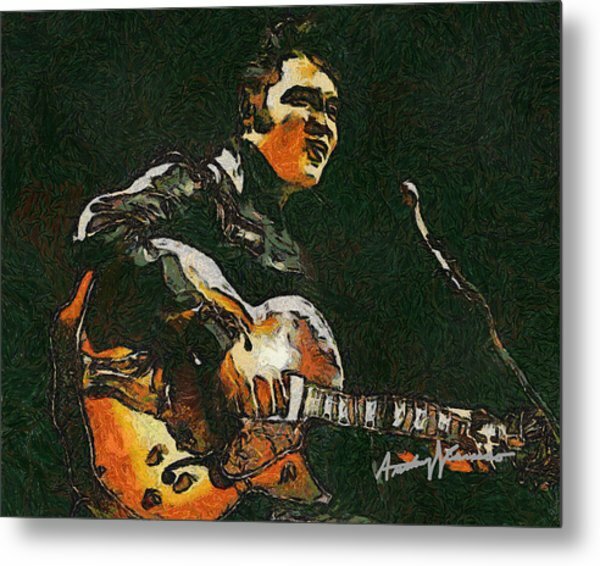 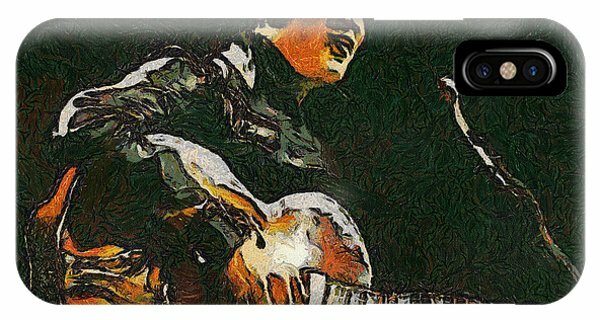 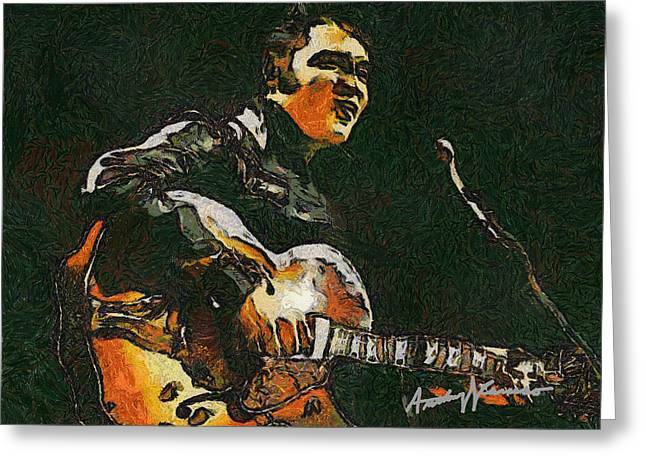 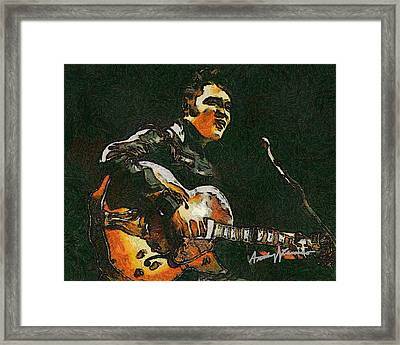 Elvis is a painting by Anthony Caruso which was uploaded on January 13th, 2010. 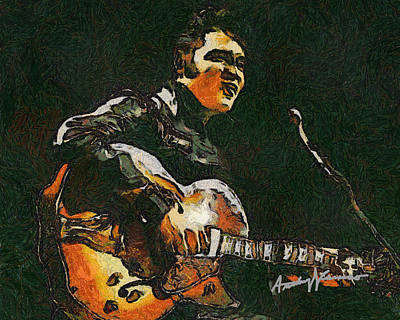 This is a fantastic oil painting! 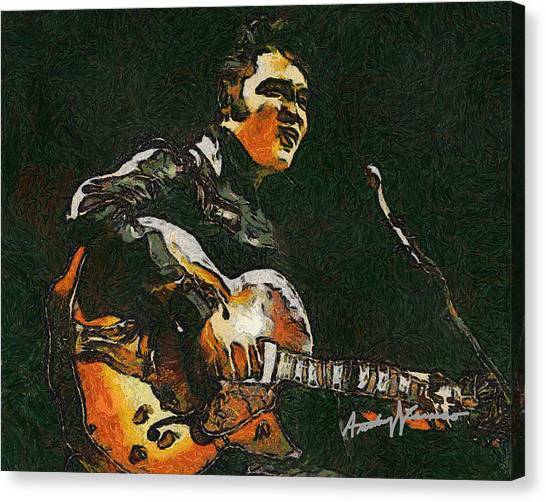 You have really captured his expressions and I love the free style you use!